As a parent, you may have fond memories of spending your days in kindergarten coloring and learning your ABCs. You might find it shocking that kindergarteners today are learning basic math skills that go beyond simply counting to ten. 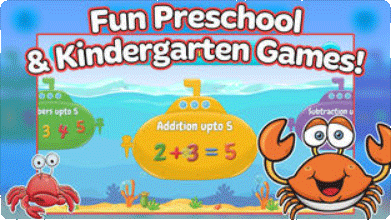 Kids are now learning math skills at a much earlier age, which is why you’ll find a number of kindergarten math games available online and for mobile devices. If your young children are having difficulty with math or need some extra practice, here are four awesome kindergarten math games that will help them learn these skills. Mathlingo offers games for young math learners. For beginners, there are counting games that focus on learning numbers and a geometry section that works on learning shapes. For those who are more advanced, Mathlingo offers basic addition and subtraction exercises. Parents can review all of their children’s progress at any time. 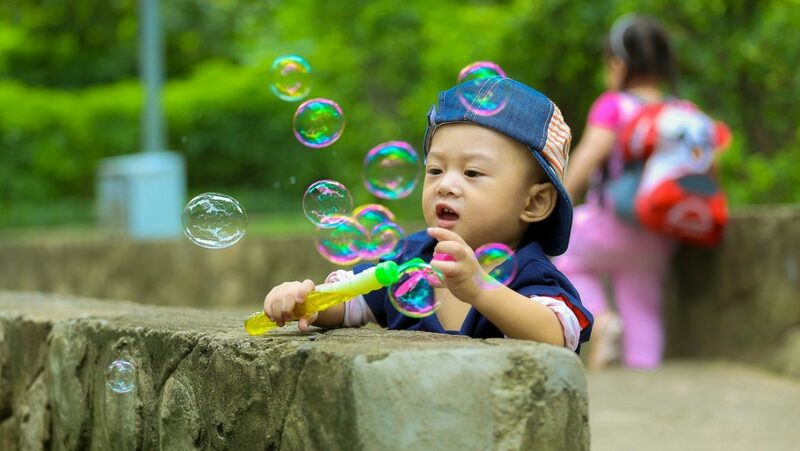 Mathlingo uses cute animations revolving around fishing and sea life to keep kids interested and entertained. It’s available online and as an app for mobile devices. To know more information about the Mathlingo app by Mafooly, check them out in the App store or the Play store. Monkey Math School Sunshine is another game that relies on cute animations and bright backgrounds to disguise the fact that it’s really teaching your kids math. It’s aimed at kindergarteners who are learning counting, addition, and subtraction, bigger or smaller, and more or less. The game also uses an adaptive program that adjusts the difficulty as players become more familiar with each concept. It’s a free app that’s available for iOS and Android. 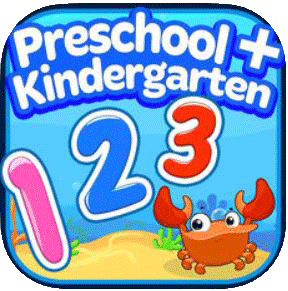 Park Math is developed by Duck Duck Moose, a known name in the educational and kindergarten math games field. This game focuses on number recognition, counting, adding and subtracting, pattern recognition, sorting, and more. Each of the games in the app features three difficulty levels, so even after your child masters a skill, they can still challenge themselves. The app is free to download, but it’s only available on iOS. Splash Math focuses on Common Core math lessons aimed at kindergarteners. Each child can create their own profile on the game, and parents can log in and view their progress. It includes number recognition, color recognition, counting, number comparison, addition, subtraction, and other math skills. 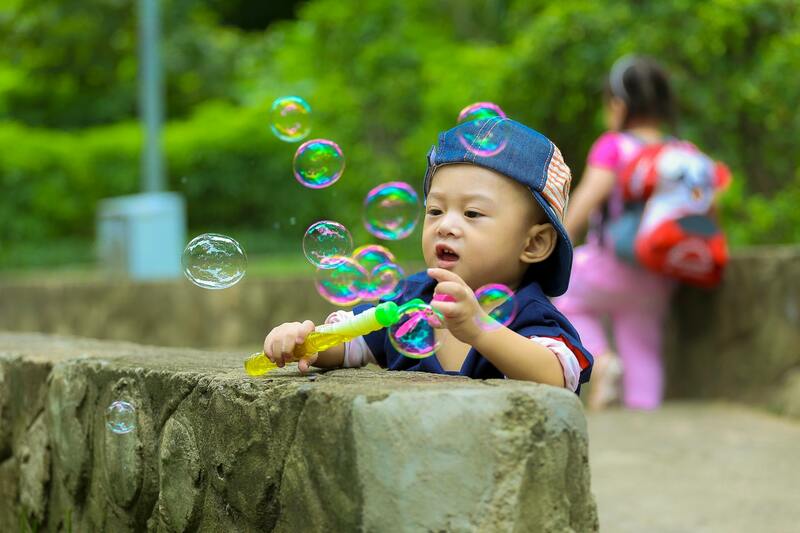 The games are aimed at children ages three to six, so it may be helpful for preschoolers who are ready to learn their numbers. The app is available through the Apple Store for free. These four awesome kindergarten math games all offer your child different ways of learning new math skills and reinforcing those they have already learned. It might sound odd to some that kindergartners would need an app like this, but children today are learning these skills quickly, and you don’t want your child to get frustrated with math at an early age.